The Lomography phenomenon shows that interest in - and love for - cheap, fun cameras has never been stronger. But the few plastic-lens models that are still manufactured are only the tip of the iceberg, with hundreds of amazing, exciting, weird and wonderful models widely available - and at low prices. 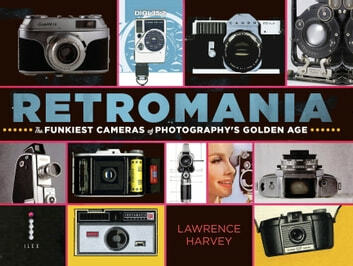 This book is the first to look at every significant 'people's camera' launched since Kodak's Box Brownie brought cameras to the masses in 1908 and launched the photo revolution - providing a fascinating insight into the tastes of previous generations. Sports Photography 101: Beginner’s Guide to Secrets and Tips You Should Know to Become a Great Sports Photographer!